Easter Sunday, April 21, 2019, we celebrate the gift of life in all forms with a joyful pairing of worship services. 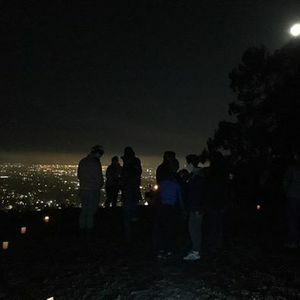 An Easter Sunrise Service will begin at 6 am in the Berkeley hills overlooking the Bay Area. We greet the new morning and the promise of new life. This simple outdoor service will include music, song and prayer. Children are most welcome! Breakfast treats will be served immediately following. Bring a carafe of your favorite coffee to share. Cups, sugar and cream will be provided. Rev. 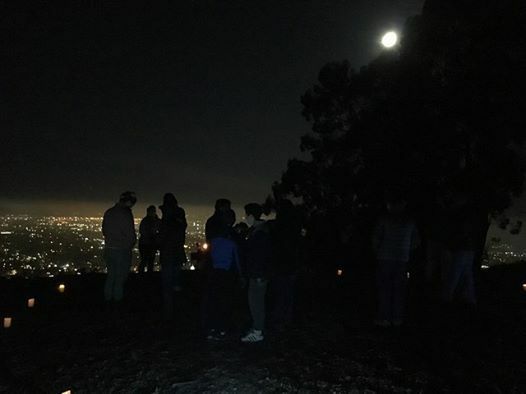 Molly Baskette will lead this service in the parking lot of the Lawrence Berkeley Hall of Science. If it is drizzling, the service will go on at the parking lot. In case of rain, the service will be held in Loper Chapel at First Church Berkeley. 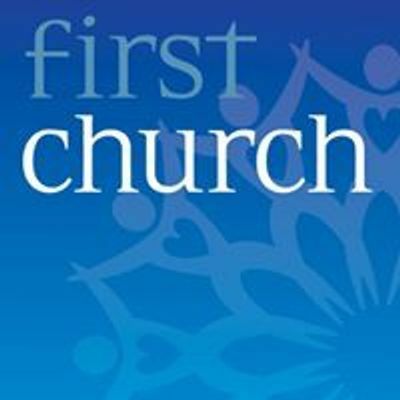 A Easter Festival Worship service will be held in the Sanctuary at First Church Berkeley at 10 am that day, with special music beginning at 9:45 am.